Bren Hellier will be taking on The Cotswolds Triathlon on Sunday 6 September to raise funds for Take a Break Warwickshire. 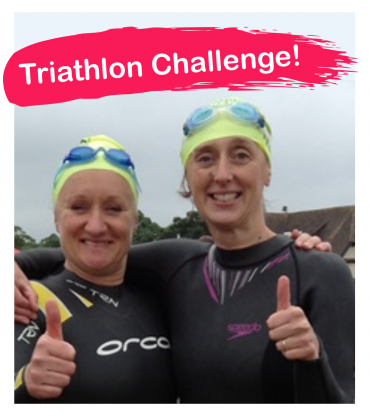 The challenge is a 750m swim, 20km bike and 5km run, and we are wishing her and her friend Helen the very best of luck! 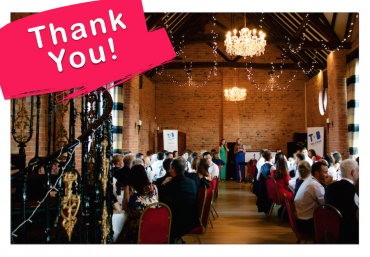 We would like to say a huge thank you and well done to Grace Conroy and Katie Hawkins for organising a Summer Ball to raise funds for Take a Break Warwickshire. 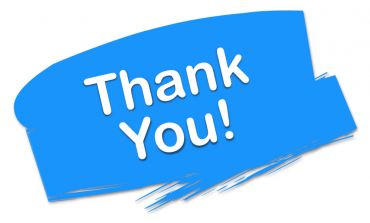 £1635 was raised on the night which was generously matched by Palletforce, to bring the total to £3270. Welcome to the Adult Services Gardening Group! 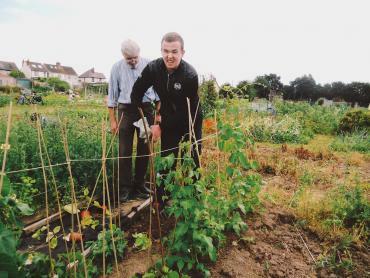 The aim of our group is to learn how to grow things we can then eat, from planting to harvesting. The group has only been running for a short time but already we are harvesting vegetables and having a great time. We would like to say a huge thank you to James Mumford for raising £160 for Take a Break at his 21st birthday last month. Rachel and Nathan from the TAB team were really happy to celebrate with James who has been a part of the TAB family for a long time. We have compiled the Take a Break Information Guide to help you understand how your service can work for you. You can download an Information Guide at the bottom of this page. Alternatively, you can request a copy to be sent to you by emailing info@tabw.org.uk or by calling 02476 644 909. 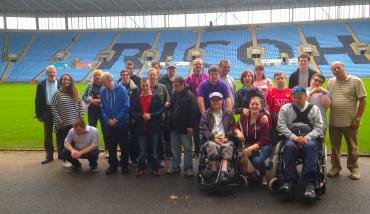 TABLO Football Group - On Their Way to the Ricoh Arena! Earlier in the year, the TABLO Football Group took part in a fund-raising triathlon. They aimed to raise enough money to go on a football stadium tour and to go to a football match. They all were fantastic during the triathlon which consisted of a sponsored walk, an obstacle course and a five-a-side football match. The TABLO Football Group raised a total of £289. We are pleased to announce the Rugby 2015 Summer Playscheme programme! We will be releasing our programmes for our other areas very soon, so please keep your eyes peeled. 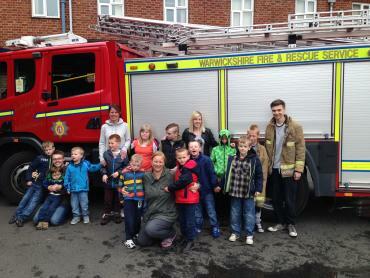 Last week Coleshill Saturday Club visited Coleshill Fire Station. The group had a fantastic time and would like to say a big thank you to the Fire Service for a great day!